We carry parts for every piece of equipment we sell and service. We can service any and every unit we sell. Learn more by clicking here. 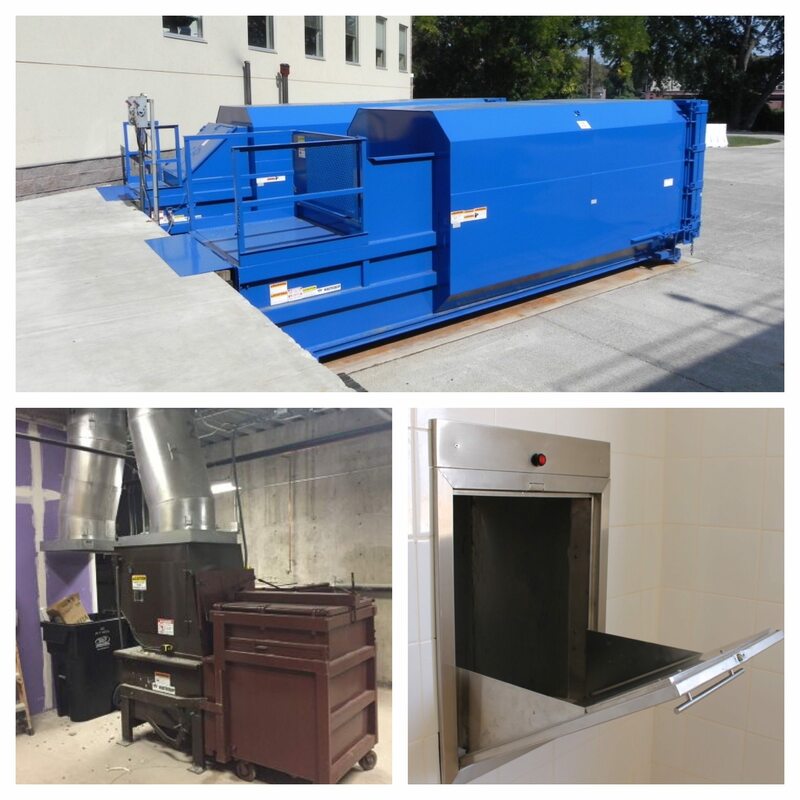 Founded in 2003, NationalEquipmentSolutions specializes in the sale, rental, installation and maintenance of WASTE/RECYCLING COMPACTORS AND BALERS. National Equipment Solutions has been offering extensive waste equipment service for 14 years, with combined staff industry experience of over 75 years. We offer installation of TRASH AND LINEN CHUTES, as well…from two story to high rise buildings. Our team goal is to provide one on one safe, cost saving and high efficiency solutions to our customers….educating them along the way. Our focus is on building sustainable relationships through cost control. We work with the best equipment available for your needs to help reduce overall waste and recycling costs, while reducing liabilities. Ask us about equipment exchange options when renting or purchasing a new or reconditioned compactor or baler. We value our customers, each member of our team and our national service providers. We have been trusted to rent, sell and service waste handling and recycling equipment by our clients nationally. We work with Waste and Recycling Hauling Operations, Waste Brokers, Property Owners and Managers, General Contractors and Municipalities. We have the expertise to install, troubleshoot and service all types of Waste handling and Recycling equipment. 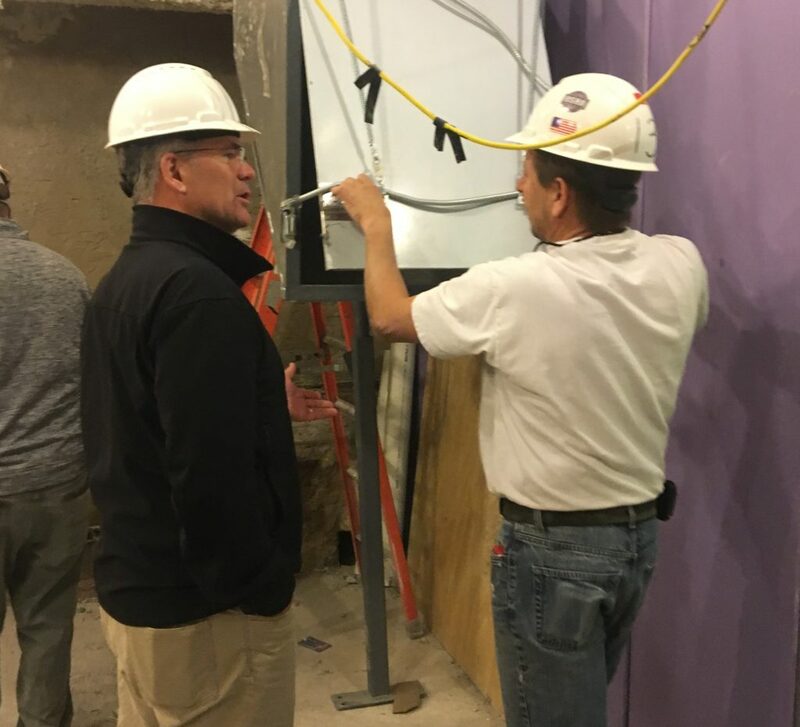 Contact us to discuss your needs so that we can offer a custom tailored equipment solution to decrease costs, while focusing on safety, functionality and simplicity. Contact Us today for a Free Waste Stream Evaluation 610-640-9200 or click the button below to request that a Representative contact you directly.